Interested members are exploring how SMFS-themed anthologies might be published. If you would like to participate or just hear the plans as they develop, please join the dedicated SMFS Anthology Plans Yahoo! Group. Nancy Sweetland, "The Middleman", The Saturday Evening Post, March 7. 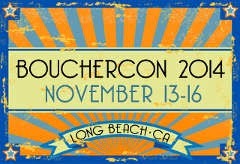 Bouchercon 2014 (Long Beach, CA) Chair Ingrid Willis has approved a short Derringers presentation as part of the opening ceremonies Thursday, November 13. 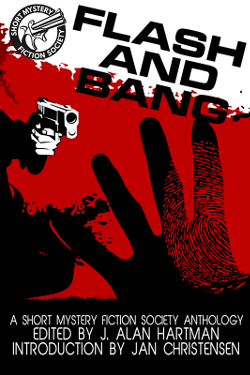 The winners will have been announced by March 31, and the next SMFS President and Vice President will have taken office July 1, but the Bouchercon presentation allows the winners recognition from the wider mystery/crime fiction community. All Due Respect is a quarterly digital and hard copy magazine featuring fiction and non-fiction.